Did Political Pressure Push Oklahoma’s Supreme Court to Lift a Stay of Execution? A state legislator wants to impeach the five justices who granted a state of execution for two death row inmates earlier this week. Amid mounting political pressure from lawmakers and state executives, Oklahoma’s Supreme Court ruled Wednesday that two death row inmates are not entitled to know the source of lethal injection drugs that will be used to execute them. In a ruling, the state’s high court also lifted a stay of execution for Clayton Lockett and Charles Warner that it had issued just two days prior. The two men are scheduled to die by lethal injection on April 29. State supreme courts typically take weeks or months to rule on constitutional challenges. Yesterday’s decision took a little over forty-eight hours. The timing of the opinion has raised suspicions that the court was motivated by political pressures. “I can only conclude that the Supreme Court caved in the face of unconstitutional and uncalled for attacks by the legislature and the governor,” said Madeline Cohen, an attorney representing Mr. Warner. While courts in Missouri and Texas have struck down challenges to execution secrecy statutes, a trial court ruled Oklahoma’s to be unconstitutional, under grounds that the law denied inmates access to the courts. Advocates say transparency over the source lethal drugs is critical to knowing whether they could inflict unnecessary pain, amounting to cruel and unusual punishment. 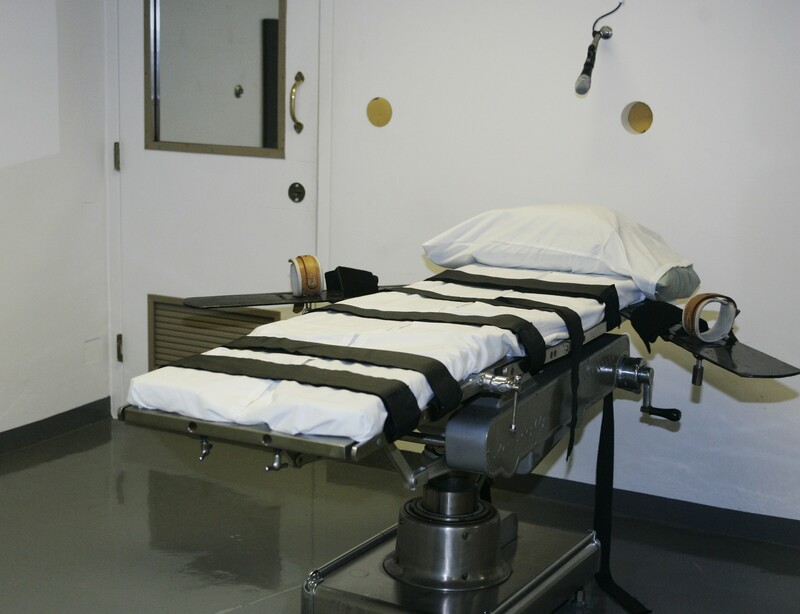 Since European lawmakers stopped selling their drugs for capital punishment purposes, Oklahoma and death penalty states have turned to poorly-regulated compounding pharmacies to procure execution drugs.